An event for the record books. Sip cocktails next to one of Chicago's first "L" cars. 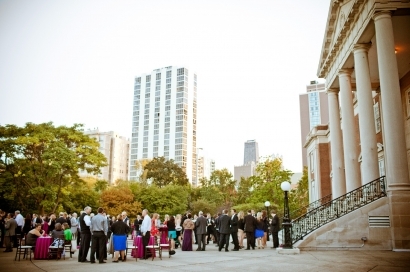 Dance the night away against a backdrop of Lincoln Park's lush gardens and the glittering lights of the city skyline. 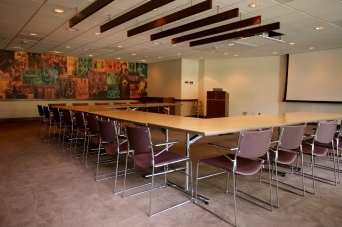 Tucked along the grounds of Lincoln Park, steps from the lake and a short cab ride from downtown, the Chicago History Museum offers a variety of spaces that can be used for corporate events, daytime meetings, cocktail receptions, reunions, or just about any type of event. 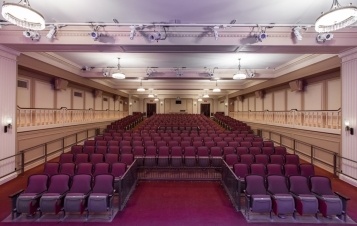 Our historic building features Georgian architecture, high ceilings, and large windows overlooking Lincoln Park. Our outdoor plaza is nestled right in the heart of Lincoln Park against a backdrop of the city skyline. 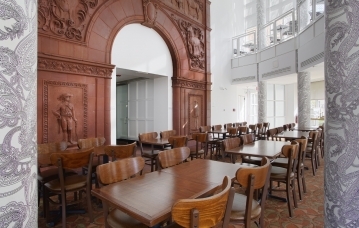 Our historic space provides unforgettable moments for you and your guests. 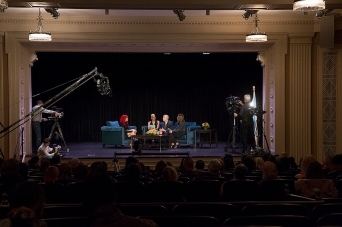 Rental includes access to our exhibition, Chicago: Crossroads of America for the first 90 minutes of your event. 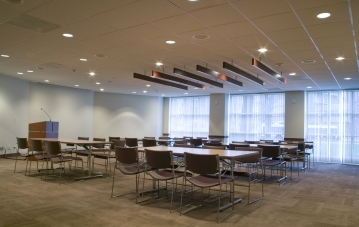 Our signature event space, the Morse Genius Chicago Room, is fully equipped with A/V capabilities including; sound system, projectors, and screens. Our outdoor plaza sits inside of Lincoln park and features beautiful views of downtown. 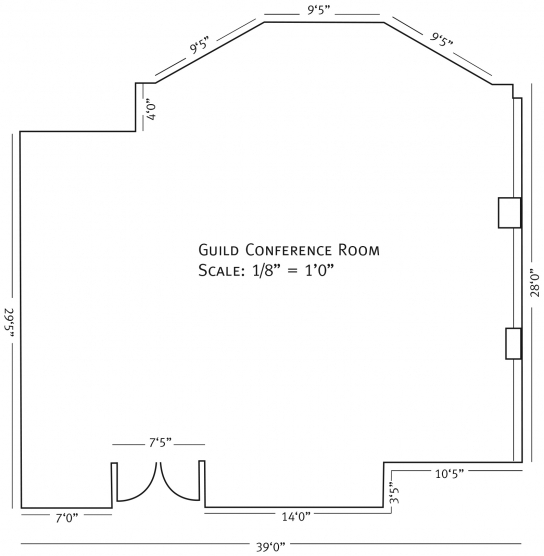 The space can also be tented, and accommodates 1,000. *All rentals include building security, coat check personnel, janitorial services, and a member of the special events staff on-site from set-up to break-down. 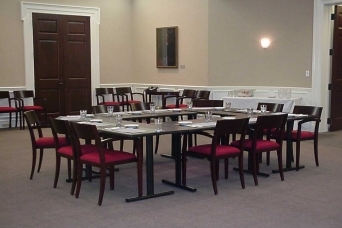 The Guild room offers a convenient setting for meetings of up to 50 guests with complete A/V capabilities and views of Lincoln Park. 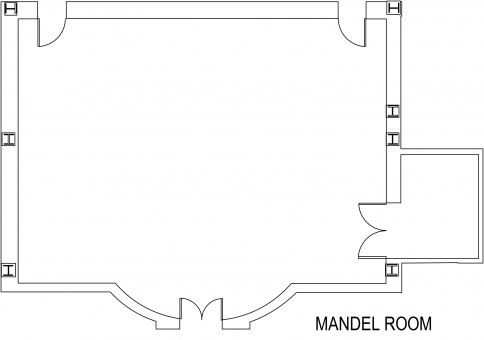 The Mandel Room can accommodate up to 40 guests and is ideal for board meetings, intimate lectures or as a breakout room. 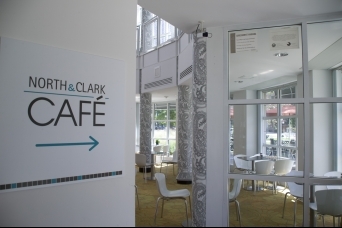 A perfect space for intimate gatherings, the cafe is located on the Museum's southwest side, and is filled with natural light from its floor-to-ceiling windows and views of Lincoln Park. "Thanks so much for all you did to make the Thodos event so successful. We’ve been getting rave reviews. I really appreciate all the patience, efforts, energy and ideas. I'd recommend the Chicago History Museum to anyone! 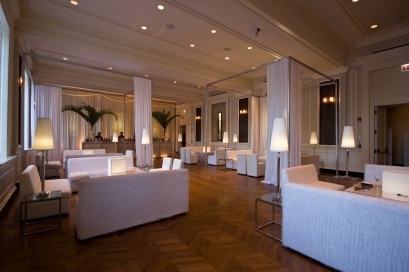 I highly recommend this venue for any sort of event." “Thank you so much for helping us execute our event. Everything went extremely well and we got some really good feedback from our attendees. CHM was great at paying attention to detail and were super responsive to everything we needed throughout the day. We would definitely consider hosting another event with CHM! " 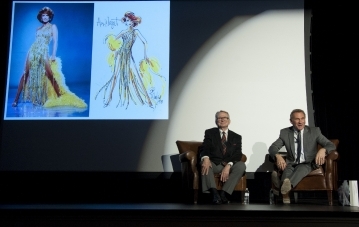 get started on your next event! Looking for more information? Download our FAQ's.